Be the first to hear about their new releases and deals. Download the Booksprout app and search for Parker S. Huntington today! Parker S. Huntington is from Orange County, California, USA. She has a B.A. in Creative Writing from the University of California, Riverside and is currently pursuing a Master's in Liberal Arts in Creative Writing and Literature from Harvard University. 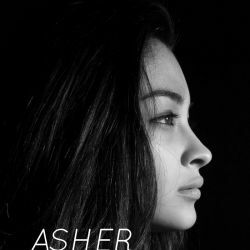 She has two puppies, Bauer and Chloe, and lives with her boyfriend of four years--a real life alpha male, book-boyfriend-worthy hunk of a man. She is currently working on Book 3 of the Five Syndicates Series.